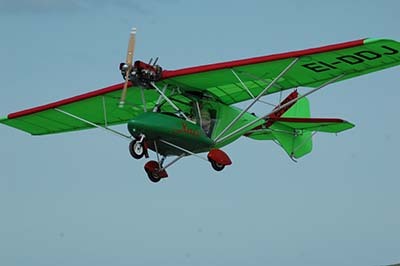 Experience the flight of your life with a 60 minute microlight flying lesson in Swindon. 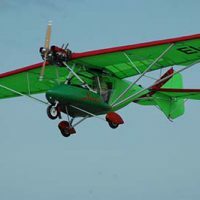 Provided by BuyAGift, this fun and adventurous experience voucher offers the chance to get hands-on experience at the controls of a microlight aircraft with guidance from a professional instructor. 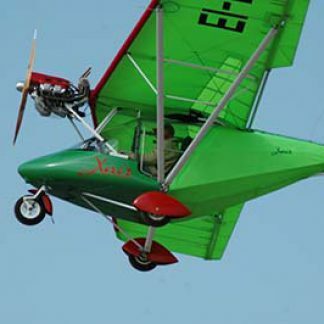 Microlights may look a little bit small and frail, but don’t be fooled… these nimble machines have impressive handling and can reach heights and speeds that’ll leave you breathless. 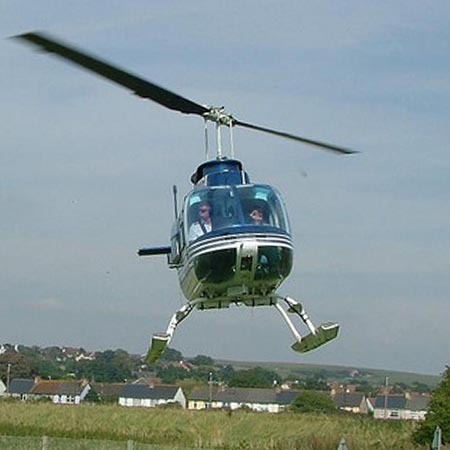 With your personal instructor on hand to demonstrate the basics, you’ll seen find that flying comes as naturally as walking! 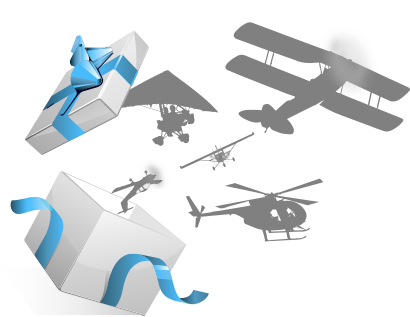 A brilliant gift for anyone with an adventurous side, this voucher is also ideal for those thinking of training for a pilot’s licence – a great way to get a taste for flight without signing up to an expensive course. This Incredible Microlight Flying Lessons voucher is not sold directly through FlyingLessons.co.uk - on clicking 'Buy Now' you wil be directed to the voucher provider's website to complete your purchase. This voucher is provided by BuyAGift.com. 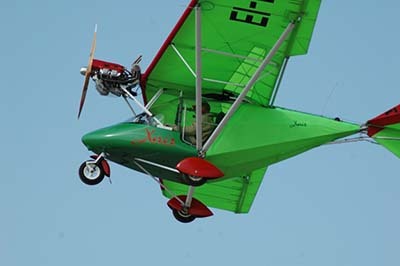 Please be sure to check the rules and restrictions for the Incredible Microlight Flying Lessons before purchase.